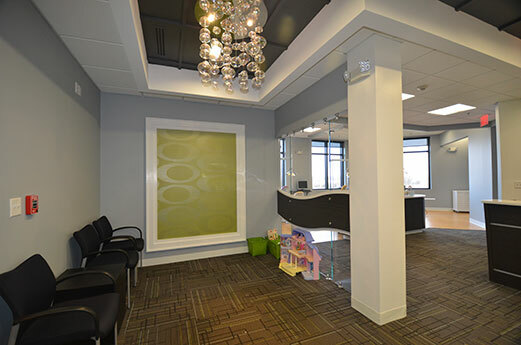 The interior build-out and interior design of a 5,000 s.f. 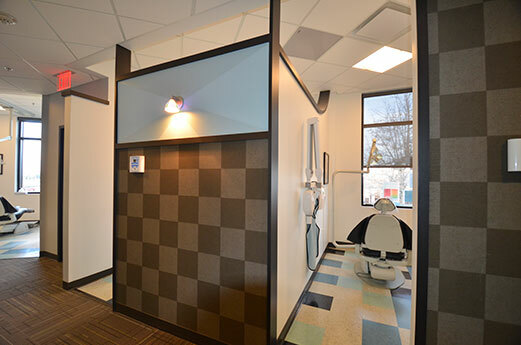 dentist office. 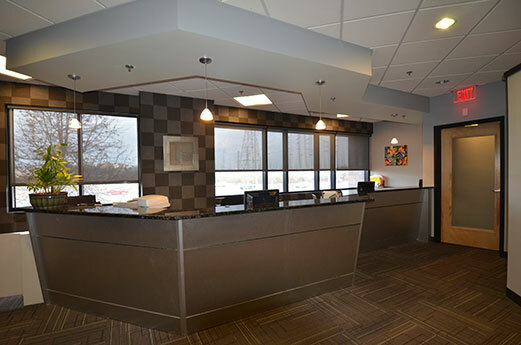 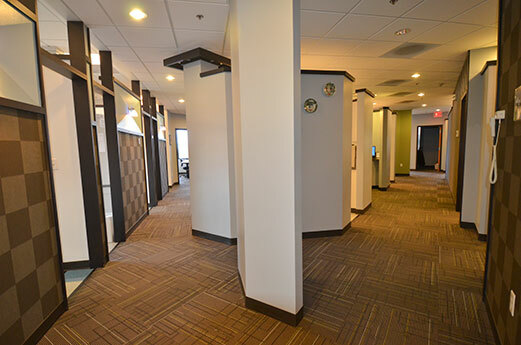 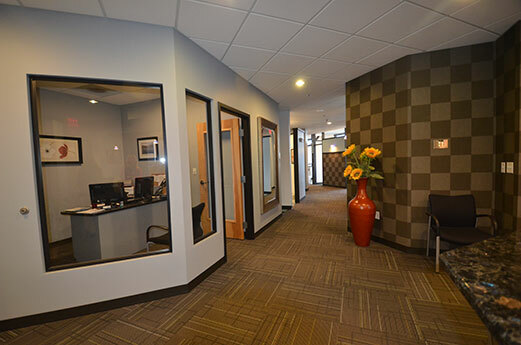 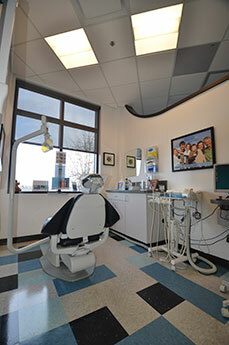 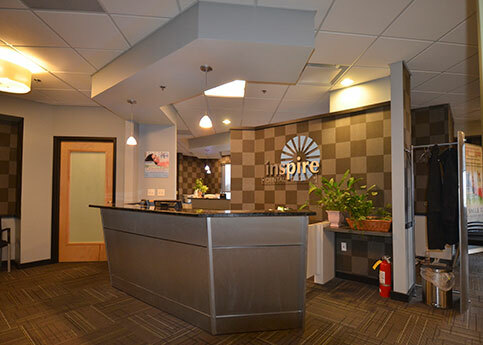 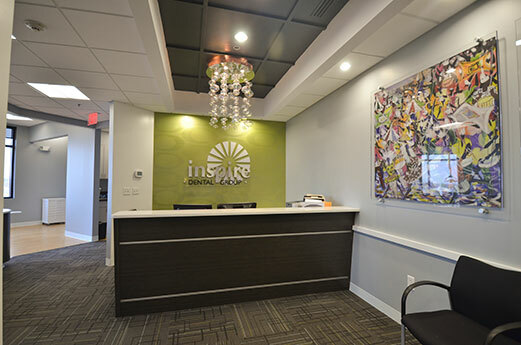 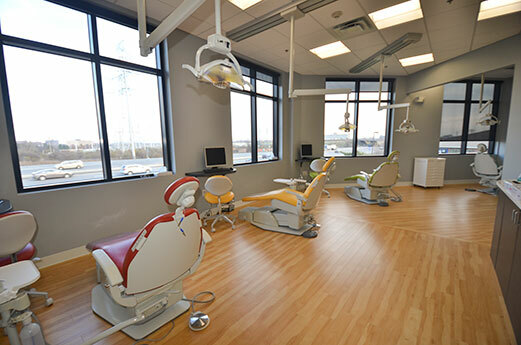 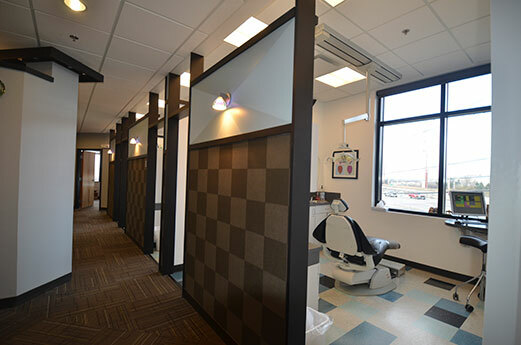 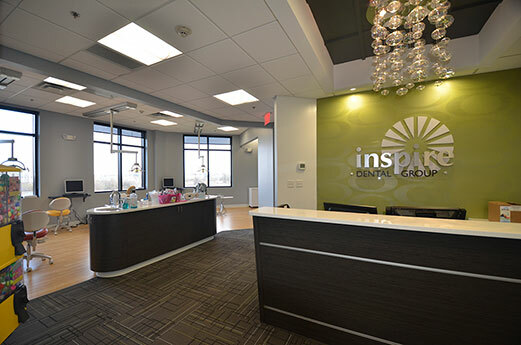 The layout includes four hygiene rooms, eight operatories, and a surgical room in addition to a generous reception area and support spaces for the dentists and staff. 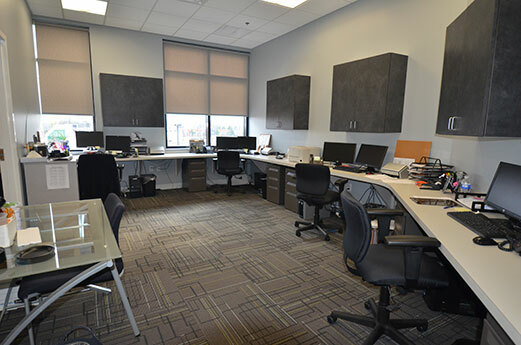 The design creates a contemporary environment that provides privacy while creating an open feel that maximizes daylighting and views through the continuous windows at the building perimeter.